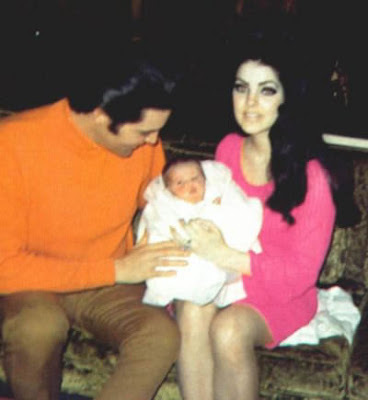 I've always been much more interested in Priscilla than Elvis. She gets my vote for best 60s hair! it adds at least 7 inches to her height! Love 60's Priscilla's glam-trash look. Sad what happened to her face. Jane - Same here! Whenever I tease up my hair, I always aspire to Priscilla-esque height. TJB - Haha I know right?! Me too! I just loved her and her hair and eye makeup. 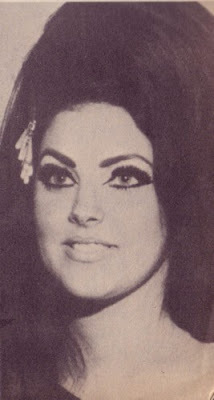 Tura Satana told me that Elvis modelled 'Cilla's do on hers - and if you look at Cilla's early pix - they're uncannily Tura-esque. yes I liked the way she looked, wish she'd stayed the same. She was such a fantastically beautiful woman and I agree about her hair- it's amazing! I wonder how she got it quite so tall and got it to stay up there. Donna Lethal - I can definitely see the resemblance! 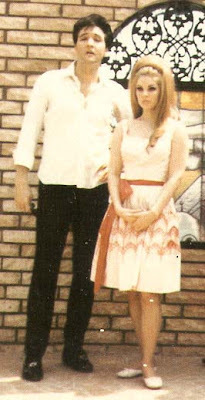 I read Tura's account of her relationship with Elvis in the Pamela Des Barres book Let's Spend The Night Together. Very interesting indeed! laurakitty - I know right?! Her hair defied the law of gravity! I'm guessing she used a lot of heavy duty hairspray. 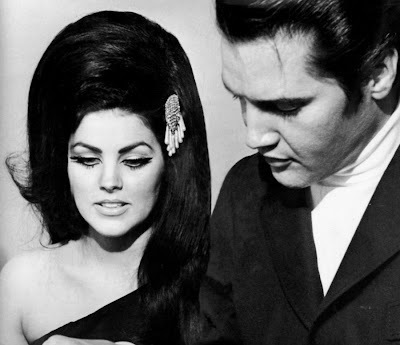 I just watched a bbc doc about her and elvis, she's my new style icon - how the hell did she keep her hair looking so healthy and shiny with all that backcombing? 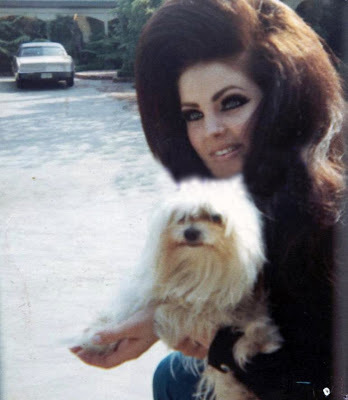 I love how most of these are polaroids or candid photos-- Priscilla Presley didn't just look like that for the media; she looked like that EVERY DAY. Beautiful girl with truly tops style. Great post! she has the biggest and best hair! always! i'm loving yr blog, hope you get a chance to update soon! 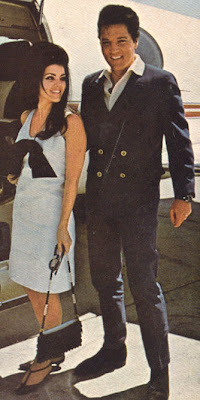 I love sooooooooo much Priscilla Presley and i feel really sorry about how she looks now. I wish this time in this pictures could last forever!